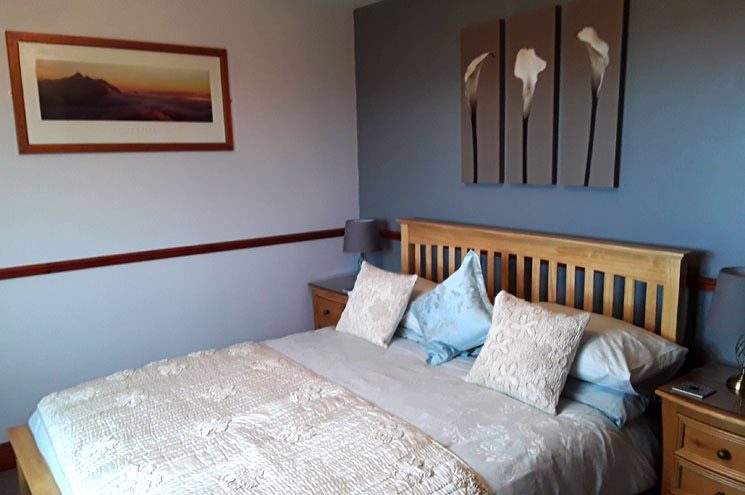 The double and twin rooms are both ensuite, very spacious and offer panoramic views of Broadford Bay and the Islands of Raasay, Rona, Pabbay and Scalpay. Both rooms are tastefully decorated to a high standard and attention to detail. Tea/coffee facilities are available in all rooms for guests to enjoy. 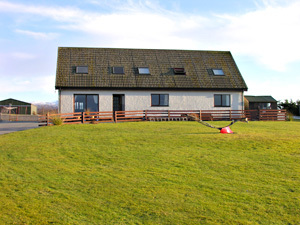 The single room is also ensuite and offers the same facilities of the other 2 rooms. This room has views of the Sleat hills. 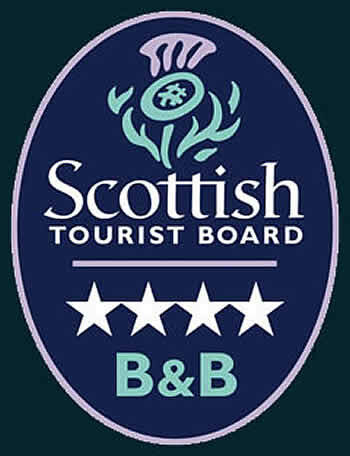 We provide complimentary toiletries such as soap and shower gel as well as towels in the ensuite shower rooms. Outside the house there is ample car parking and a garage to safely store bicycles. We have a drying room to dry your clothes after a day in the mountains. 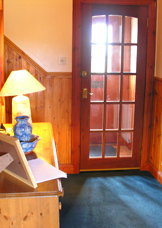 From the guest lounge you can sit and look out over Broadford Bay, surrounding islands and the Cuillin Hills. From here you can plan your day ahead or just enjoy the tranquil setting. Please note this is a non-smoking Bed and Breakfast.